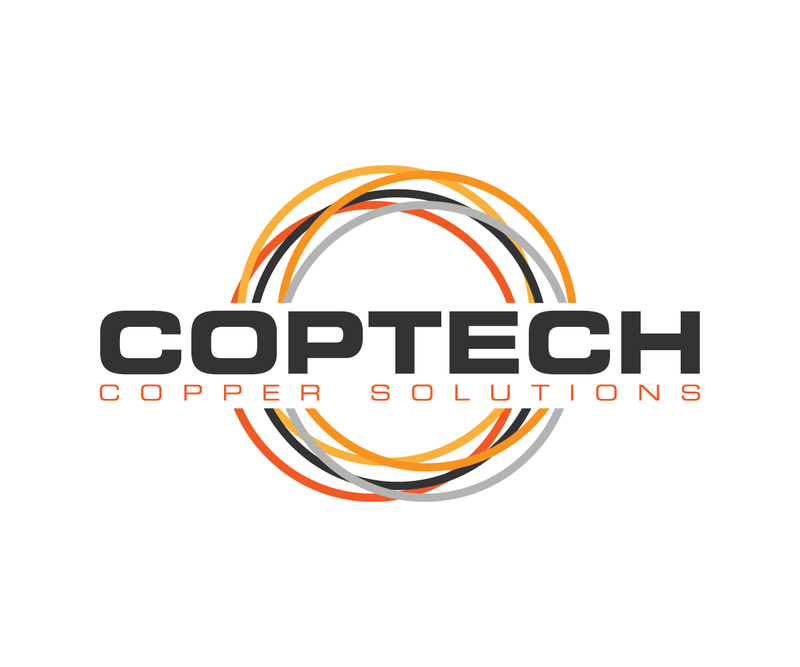 COPTECH doo is renewed company from Serbia, former Yugoslavia (Europe). In our offer we have a wide range of copper tubes for various industrial applications. Also we supply all kind of cables and conductors up to 200kV, and all kind of copper wires (round or profile, bare or insulated)..
With Imperial and Metric dimensions. Kitemarked. COPTECH doo also have PVC coated copper tubes. PVC coated copper tubes are mostly used in LPG (auto gas) and air conditioning industry. Copper tubes, cables and wire are produced in Serbia of 100% Serbian copper. Therefore, we can supply copper tubes and other products with certificate of origin (~ Eur 1~ form, ~ CT2~ form..) . This means that they are not subject to additional import duty. Technical and technological parameters in product manufacturing and quality monitoring processes are in compliance with ISO 9001: 2000 (certificate by British Standards Institution) and according to quality designations: KITEMARK (United Kingdom) , KIWA (Holland) , WHI and DWV (Canada) .